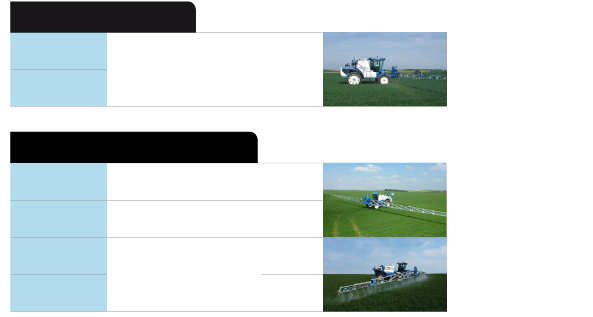 Discover our range of self-propelled sprayers. Note that all our sprayers feature	front booms, made of	aluminum and hydromechanic transmissions. For over 20 years, these elements have been Matrot's trade-mark.